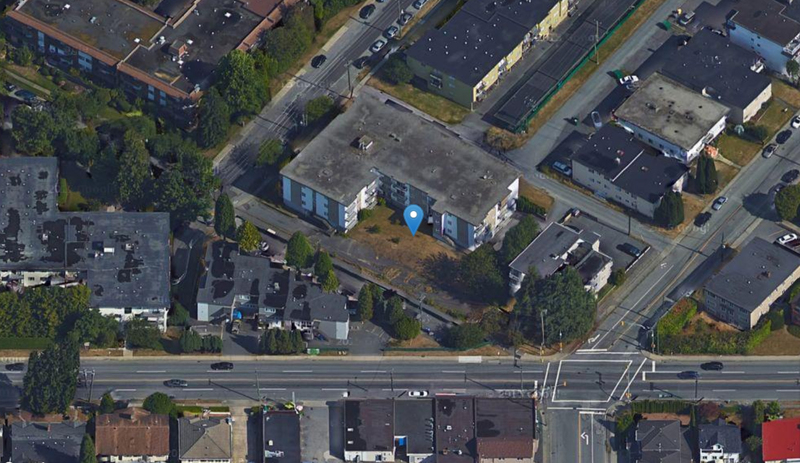 Incredible opportuniy to offer on a 47 unit Low-Rise Apartment Building in a prime location just steps to Metrotown Centre. Situated on a 32,249 sq.ft. lot with potential for re-development. (Highrises are very near). Current gross income of $47,455 per month. Call for further detail.